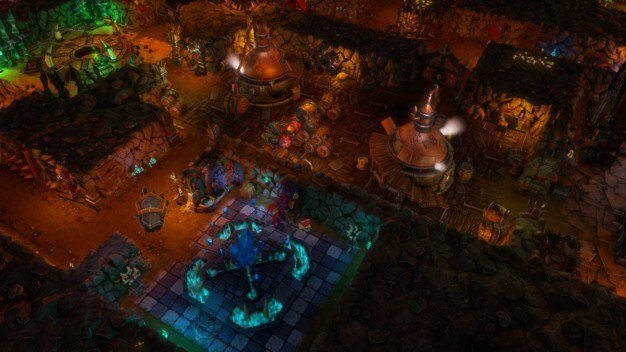 Kalypso’s Dungeons 2 is now available for pre-purchase on Steam. Normally $39.99, buying it early will get you 10% off. Pre-purchasing will also get you a digital artbook, soundtrack, the ‘Morningwood’ DLC, and a copy of Dungeons Gold for Steam, if all of the goals are met. Dungeons 2 launches April 24th globally. A European physical edition will release the same day, while the North American one will release on April 28th.